Tom Garrick is a master at navigating the waters in and around Charleston. Enjoy an evening cruise with a gourmet dinner and drinks and then anchor the night and enjoy breakfast in the morning. Fishing trips are also available. Located on Johns Island, SC. Starting prices are $270 per group. 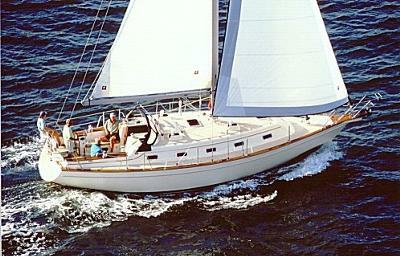 For more information visit Lowcountry Sailboat Charters.